The Strategic Thinking Group (STG) published recently its first Strategic Report. 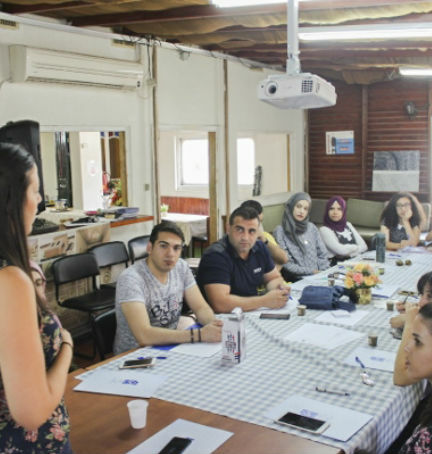 The report seeks to contribute to improving conditions for Palestinian Arabs in Israel by thinking strategically about their current situation and future aspirations, a prerequisite for acting towards the realization of their goals. The report proceeds by dismantling the complex system in which this community lives with the intention of predicting possible future scenarios and identifying the measures needed to ensure favorable outcomes and to ward off unwanted developments. 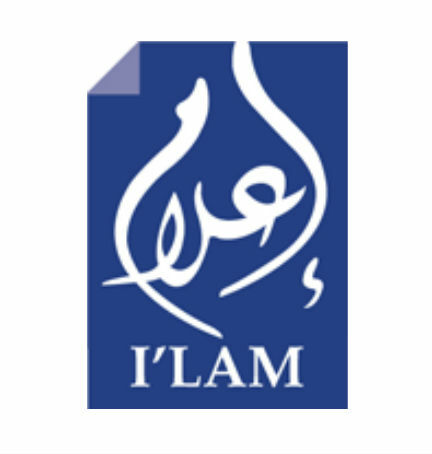 The Strategic Report is part of a broader project of strategic thinking that is hosted by I’lam – Arab Center for Media Freedom Development and Research. 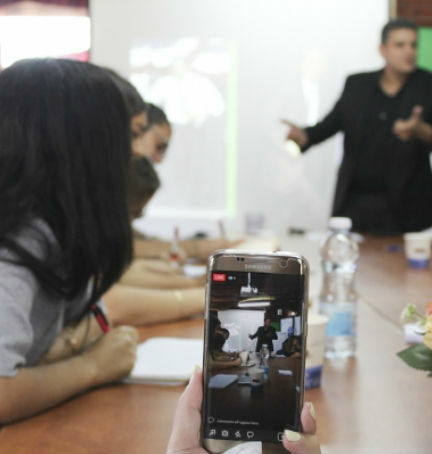 The project plans to publish six strategic papers, addressing the needs of the Palestinian community in Israel, the challenges it faces and the best strategies to cope with them by the political, social, cultural and religious leadership of the community. The STG is composed of leading intellectuals and civic activists.